The makers of the German comedy show that provoked the Turkish government to summon the German ambassador to the Turkish Foreign Ministry told the program's viewers on Wednesday that they have also requested a response from the Turkish ambassador to Germany. Germany's Extra 3 comedy show, which enraged Turkish President Recep Tayyip Erdogan by broadcasting a critical, satirical song about him, returned to German television on Wednesday evening with a new episode in which they broadcast the song again, this time with Turkish subtitles. "Perhaps Erdogan did not understand the piece," explained the program's presenter Christian Ehring. The Extra 3 satirical program, broadcast on the Norddeutscher Rundfunk (NDR) television channel, first aired the controversial song on March 17. The song is called "Erdowie, Erdowo, Erdowahn," (Erdo-how, Erdo-where, Erdogan) and is set to the tune of a 1984 pop song by German singer Nena. Its lyrics criticize Erdogan's politics, including the war the Turkish president is waging on the Kurds, his support for Daesh and attacks on press freedom. It also has harsh words for German and European politicians who fail to criticize the Turkish president because they want to negotiate a deal with Ankara to stem migration to Europe. 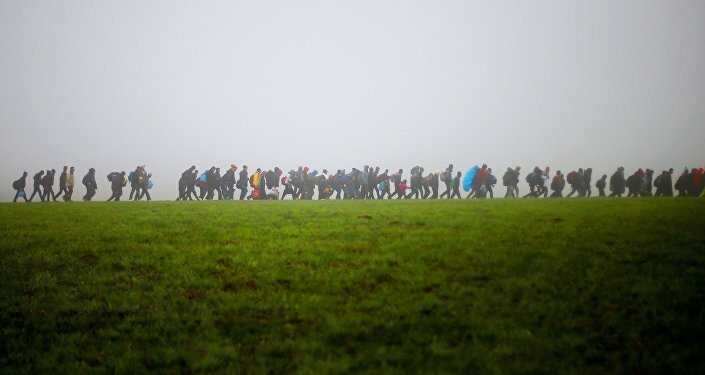 "Be nice to him/ since he's holding all the cards … hand him your money/ he'll build you a (6 billion euro) refugee tent." — extra3 (@extra3) 29 марта 2016 г. ​On Tuesday, German newspaper Der Spiegel reported that the Turkish government had formally summoned German ambassador Martin Erdmann to the Turkish Foreign Ministry for a lengthy meeting to complain about the song, which now has more than four million Youtube hits. During Wednesday's broadcast, Extra 3 said that the show's producers had similarly tried to get into contact with the Turkish ambassador to Germany. The program had previously awarded the Turkish President with its "Employee of the Month" accolade. — extra3 (@extra3) 28 марта 2016 г. ​"We have called the Turkish ambassador to be with us today, but he didn't come," Ehring said. 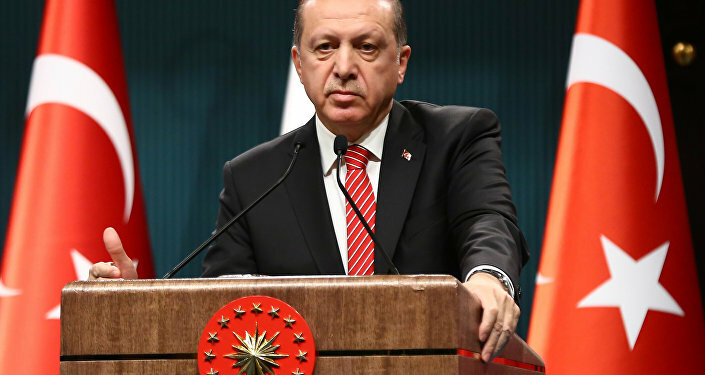 On Thursday Ehring told the German newspaper Tagesspiel that the show stands by its right to mock the Turkish President, and called him "the biggest comedian in his country." "If you want to hear criticism, you watch Extra-3. If you don’t want to hear criticism, have a meeting with the Federal Chancellor (Angela Merkel)," Ehring advised Erdogan.